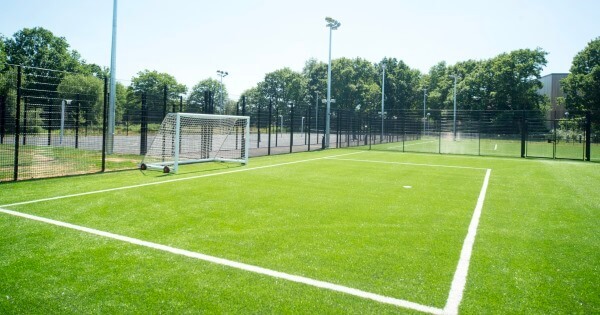 At Woking Sportsbox we have three state-of-the-art 3G pitches, 2 grass pitches, 2 floodlit multi-use games areas and an 8 lane floodlit athletics track. Three fantastic all-weather floodlit 5-a-side football pitches. 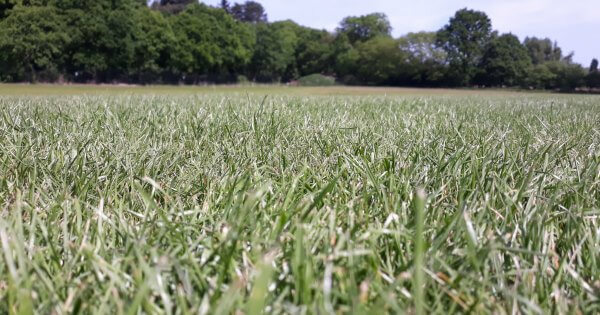 Prefer the feel of real grass between your football boots? Then find out how you can book one of our beautiful grass pitches. 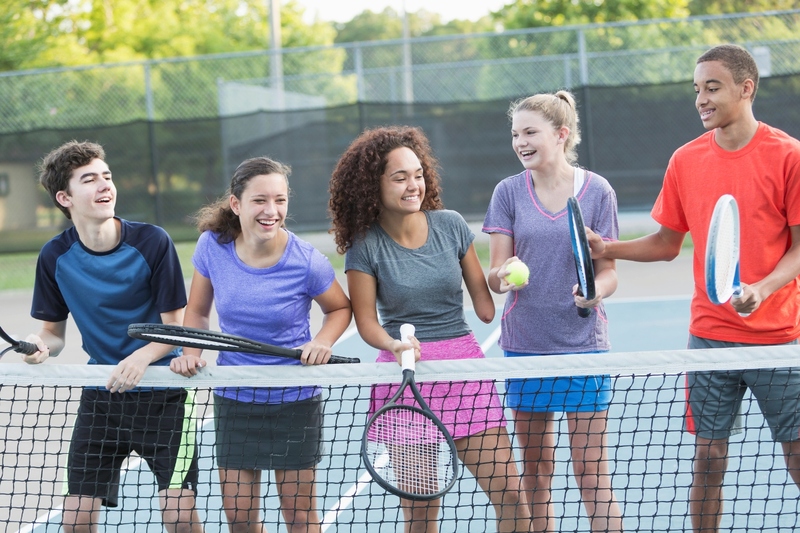 Our multi-use games areas (MUGAs) are equipt to cater for basketball, football, hockey, netball or volleyball. Available for bookings every evening and at weekends. Come and try out the fantastic 8-lane floodlit athletics track. 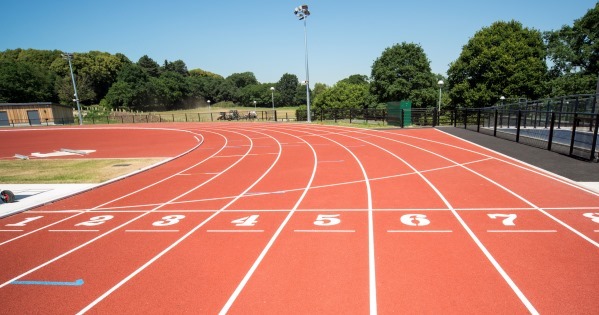 The new home to Woking Athletics Club, the track is also available for private bookings, events and casual use.